If you’d consider taking out a payday loan, don’t. Think again. 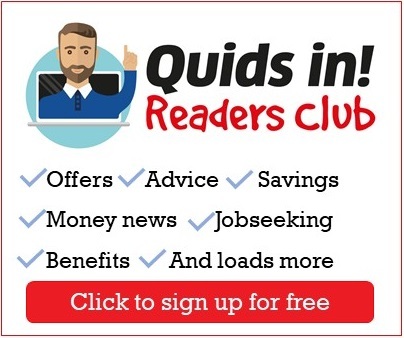 They promise ready cash and a way to keep things ticking over, even for people with poor credit ratings, but they can all too easily lead to spiralling debt. If you get behind, the company simply offers more money – sometimes by text. So you keep paying. Even so, Quids In! says if you are tempted to take out a payday loan, think about why you need one. If it’s for bills, or everyday items because you can’t stretch your income, you need long-term help and maybe some advice on better budgeting. 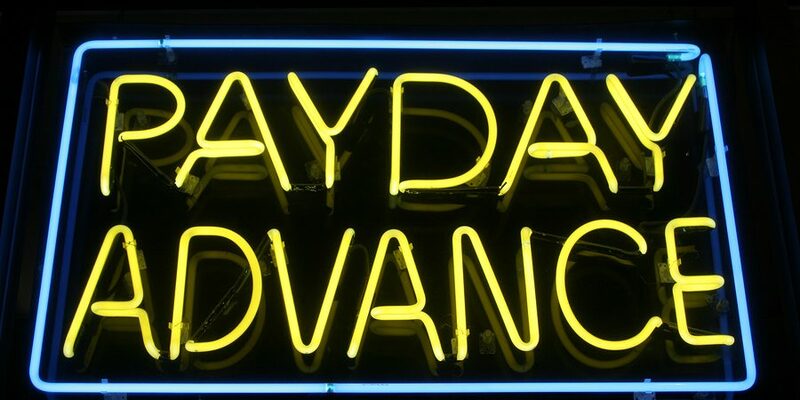 A payday loan might do more harm than good. If it’s a one-off emergency, make sure you can meet the repayments, otherwise the cost of that loan will not only push you further into debt. It’s better to put a little aside in a savings account for unexpected extras. Even coins in a jar can soften the blow.